Many of our students have had busy summers. Two teams from the AST robotics club were working on a robot for the World Robotics Olympiad competition this summer. Eric Lu, Max Shih, Thomas Yen, Alan Lin, Alex Lin and Nick Lin, attended regional competitions in July and August. 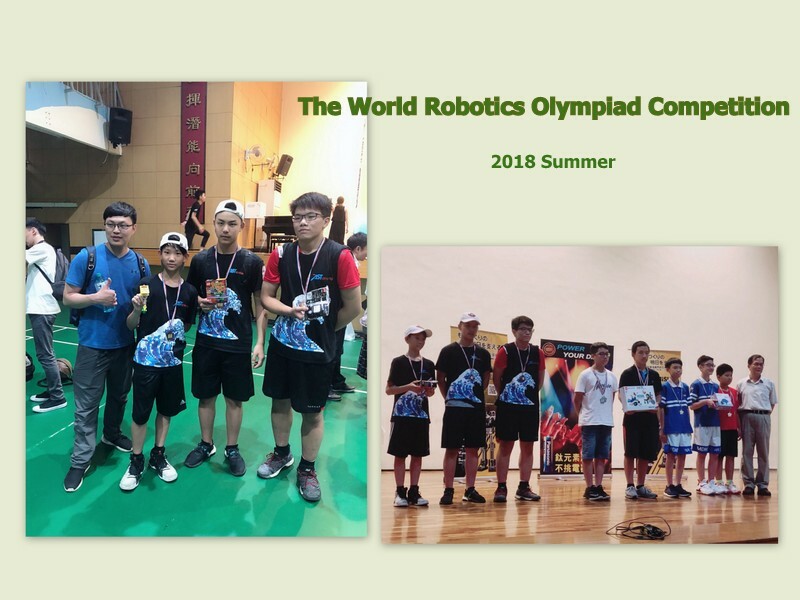 More than 35 teams from all over Taiwan attended the competitions, both AST teams placed in the top 3, and will advance to the WRO National competition to be held in the middle of September. Congratulations, your hard work will pay off.